Beach Front Homes For Sale In Southern California. 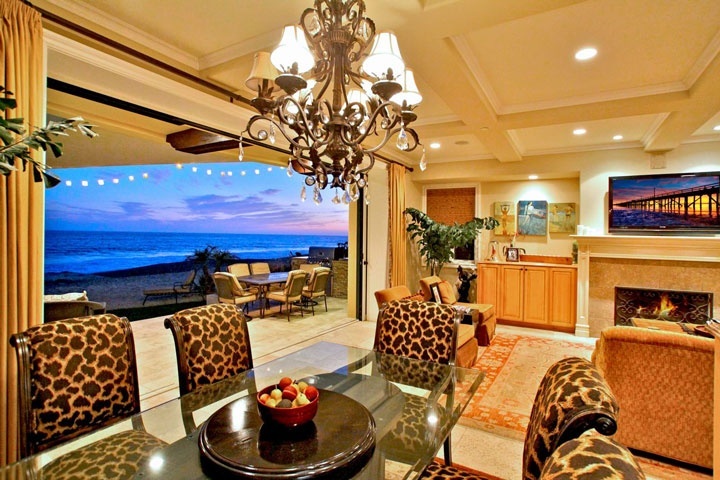 We showcase all the Beach Front homes for sale in the beach towns In Orange County and San Diego county Beach Cities including homes all the way up to Malibu. Beach Front homes will vary in price depending on the city and location. Newport Beach and Laguna Beach tend to have the most expensive Beach Front homes for sale in Orange County. La Jolla & Del Mar tend to have the most expensive Southern California Beach Front homes in San Diego County. Please click on the link below to start your search for the perfect Beach Front and Oceanfront home! We our the Beach Cities Real Estate beach experts! Please contact us with any questions regarding Beach Front Homes For Sale in Orange, Los Angeles, San Diego and Santa Barbara counties of Southern California. We are the Beach Front Real Estate experts!